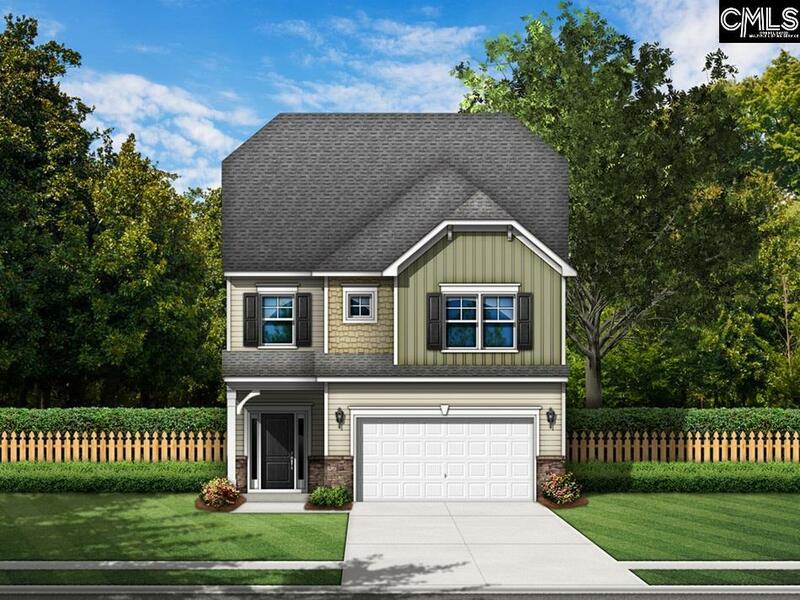 This contemporary Granger floor plan with 4 bedrooms is the perfect house for entertaining! 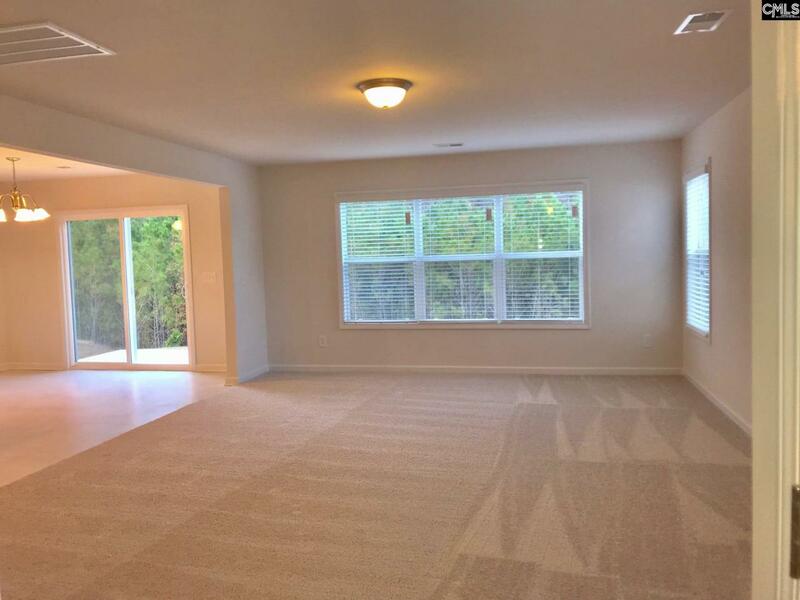 A large living room with cozy gas log fireplace is completely open to the kitchen and eat in area! The kitchen has beautiful white cabinets, an island with deep sinks, plenty of cabinet and counter space and so much more! 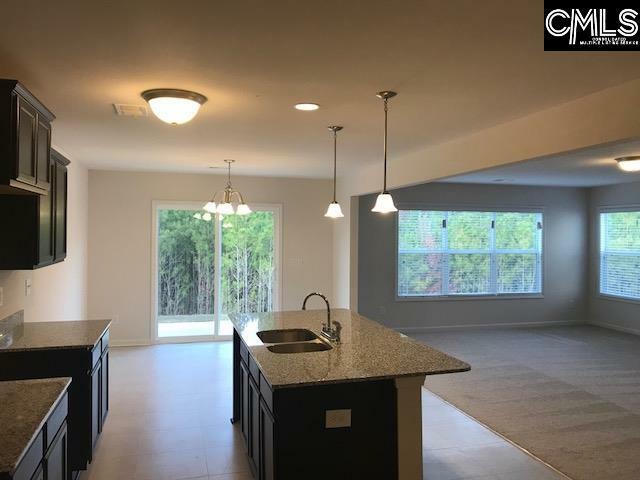 On the second floor you will find a double door master bedroom with a huge walk in closet, private bath with separate garden tub and shower, and an extra closet as well. Each of the secondary bedrooms have a generous closet and great space. 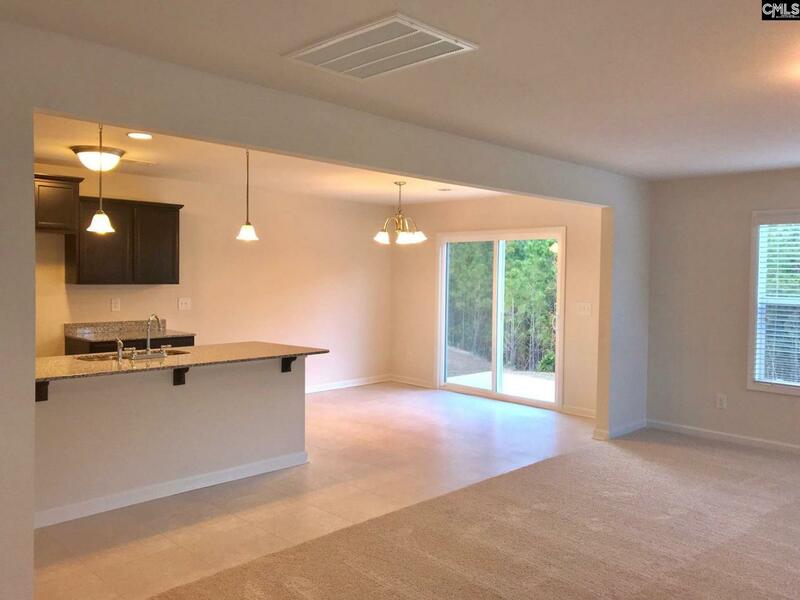 Come see why this floor plan is perfect for you!